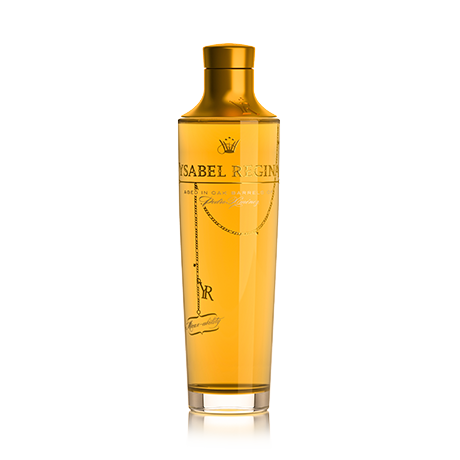 The luxurious spirit of Ysabel Regina will inebriate the soul. A superb blending of pedigree brandies and cognacs that are matured at length in the legendary, moist, Pedro Ximénez barrels. A brilliantly fruity & complex brandy that exudes class and sophistication. The richness of the Pedro Ximénez barrels enhances the fruity spice of the palate and creates an exceptional balance.